Hilton is having one of their regular now flash sales with up to 33% off hotels in Europe, Middle East and Africa. You will need to book between 16th of March until the 22 of March for stays up until the 17th of July 2015. 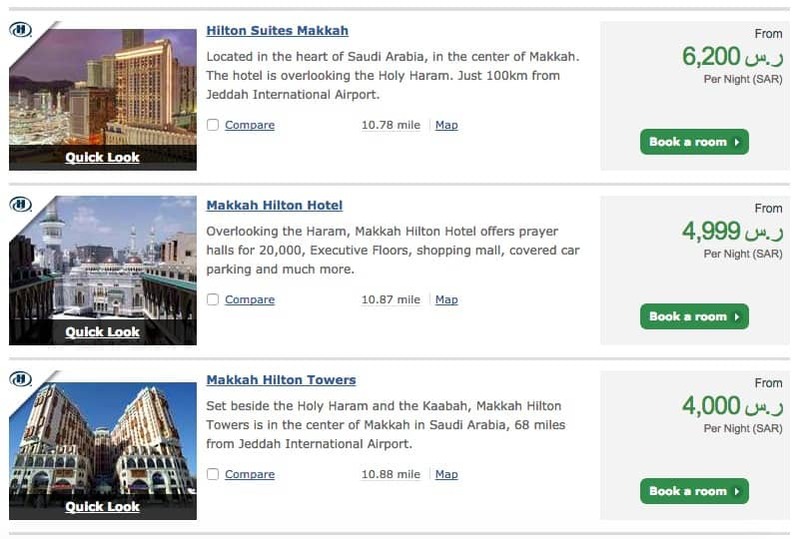 The Hilton properties in Makkah are on offer of up to 25% unfortunately though there is no offer for the Ramadan time. 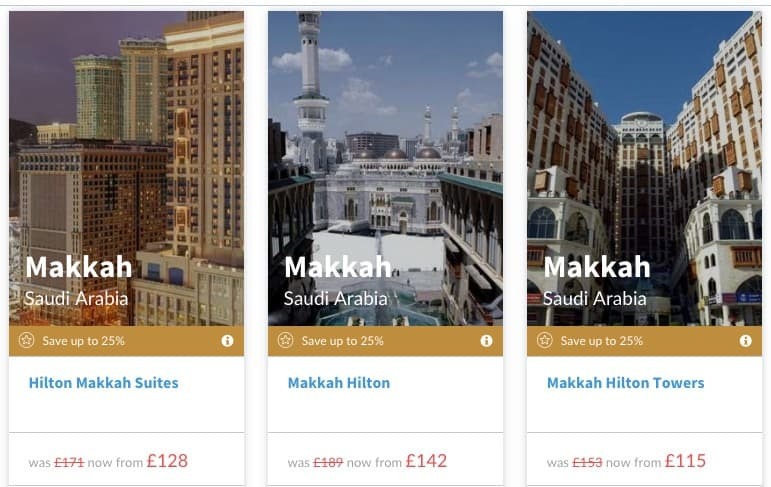 Prices are sky high and I will still consider the properties in Makkah to be some of the most expensive Hilton’s out there. That is close to £1000 on average per night. There are some decent offers in some other European countries though. You can find all the availability and discounted prices here.